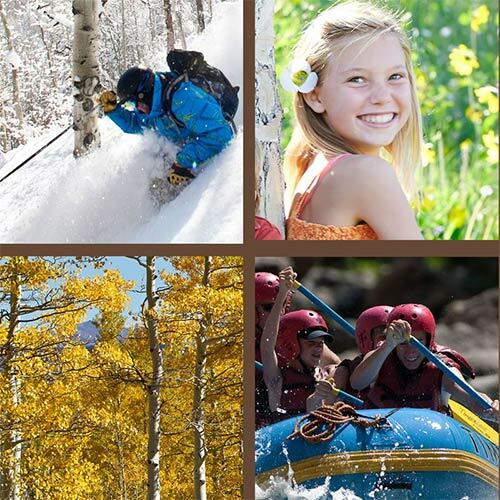 The Wren’s convenient, central location assures our Owners and Guests easy access to Vail’s wide variety of year-round outdoor sports and activities. In addition, cultural and entertainment events, specialty shops, galleries, and more than 100 restaurants and nightspots are located just steps away. 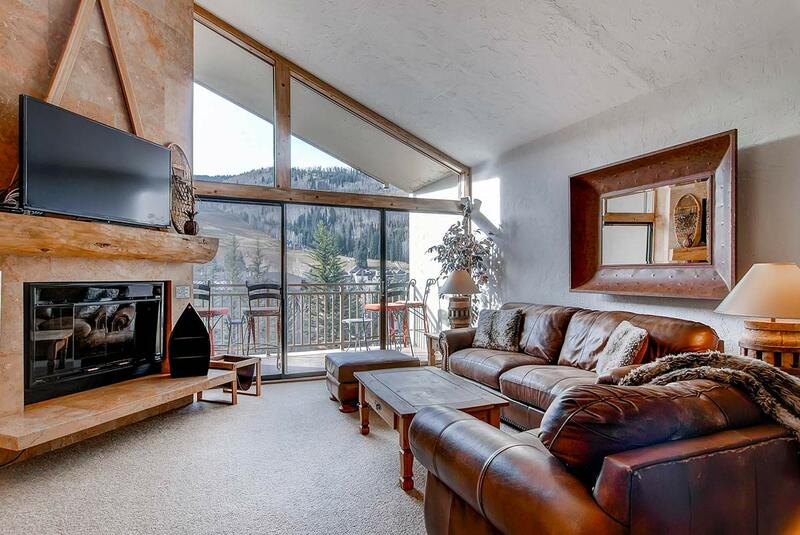 Stay in Vail for an affordable and reasonable nightly rate. Vail Village and Golden Peak are within walking distance. 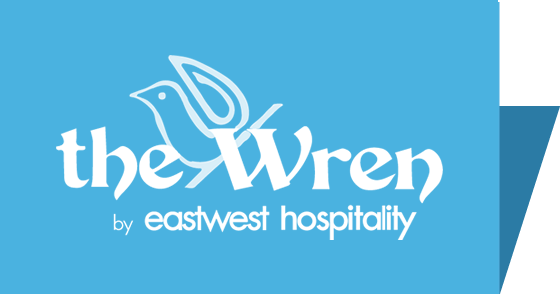 And utilize The Wren’s private skier shuttle during the Winter ski season. The Vail blossoms with countless activities every summer keeping kids and families active and smiling. Our concierge will help you arrange your vacation attending to all the details so you can go out and enjoy! Treat the little ones to mini golf before you head up Eagle Bahn Gondola for day on the mountain!